* OVER 150 MILLION VIDEO VIEWS AND COUNTING! Ken E. Nwadike, Jr. is an American documentary filmmaker, motivational speaker, and peace activist popularly known as the Free Hugs Guy online. Nwadike Jr is the founder of the Free Hugs Project, which produces motivational videos to spread love, inspire change, and raise awareness of social issues. His 'Free Hugs' videos have reached hundreds of millions of views on Facebook and YouTube. In 2014, Nwadike launched the Free Hugs Project to spread love in response to the bombing of the Boston Marathon. 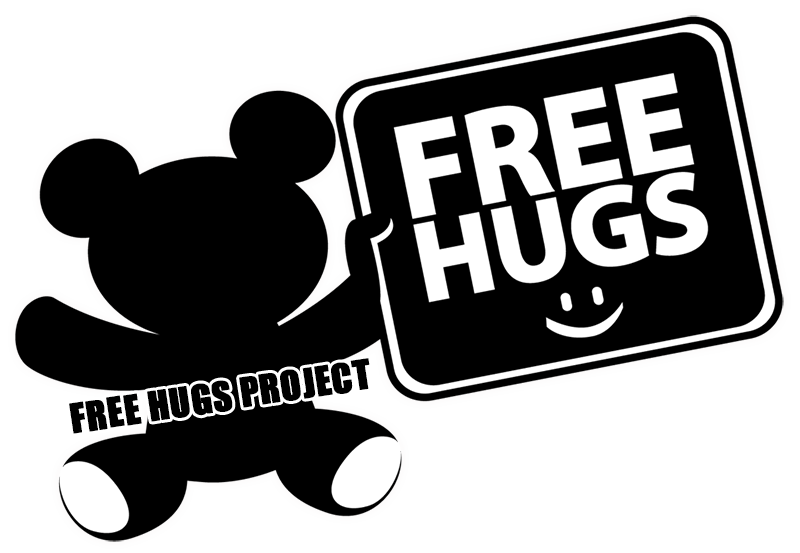 The Free Hugs Project gained popularity in 2016, as Nwadike made major news headlines for his peace-keeping efforts and de-escalating violence during protests, riots, and political rallies. Nwadike was featured in Google's 2016 Year in Search video as a highlight of some of the year's most defining moments. Nwadike has made many appearances on news programs and radio broadcasts worldwide, including CNN, USA Today, Good Morning Britain, and BBC News. © 2018 Free Hugs Project. Restore Civility dba Free Hugs Project is a 501(c)(3) non-profit organization. Contributions to Restore Civility are tax-deductible. Our (EIN) tax identification number is 82-1657510.